Hi everyone! 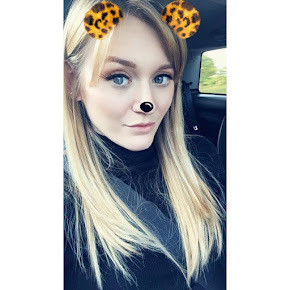 I'm so sorry that I haven't blogged in almost a week, time is running away with me and I've been so busy with job interviews and social plans. 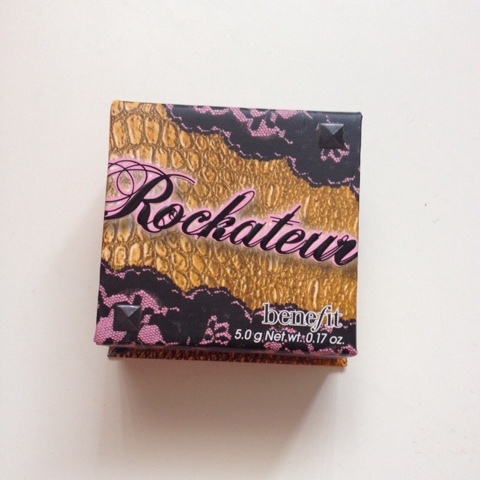 I thought I would review the Benefit Rockateur Blush as I am obsessed with all things Benefit Cosmetics, and so when I received this for my birthday I couldn't wait to try it out. It is currently the UK's No. 1 Blush and I can definitely see why because I am officially in love! I'm usually a huge fan of Benefit packaging, but I have to say I'm not overly thrilled with the design of this particular box o' powder. I love the cardboard design and the magnetic closing as it means I can take it with me on my travels and loose powder won't cover the entire contents of my bag, but the graphics don't really do it for me. Although I think they are very appropriate given the name, so I guess this is just a matter of opinion and tastes. I love the fact that this comes complete with its own brush which fits neatly inside, which again is really handy for when I'm travelling as it is a real space saver. 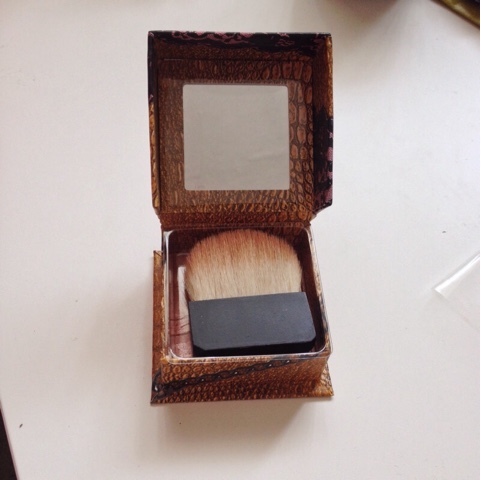 I was slightly sceptical of the brush at first because I am a huge fan of Real Techniques brushes, but I find that the blush applies really well with this and the brush is the perfect size to cover the cheekbones in all the right places and allows the blush to be applied effortlessly. The blush itself is what I would describe as a baked rose gold colour.. As someone who has skin which could rival Casper the friendly ghost, I love the colour this brings to my cheeks in a subtle but beautiful, shimmery way. I think this would be great for all skin tones though and it is great for summer as it is not overly pink and the rose gold tones for me bring the benefits of both blusher and bronzer. 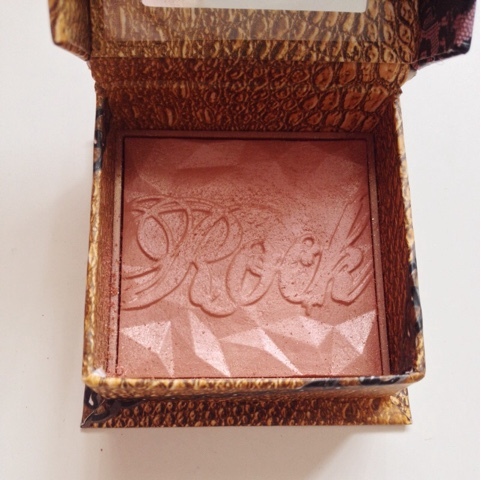 I will definitely be repurchasing this and would say it is the best blusher I have ever tried! At £23.50 some do say they seem quite expensive, but a little goes a long way so I think the 5 gram box will last me an eternity, as all Benefit products seem to do! Seriously good value for money. I would definitely recommend trying it out at your local counter. Ooo I'm yet to try their blushes! Such a pretty colour!